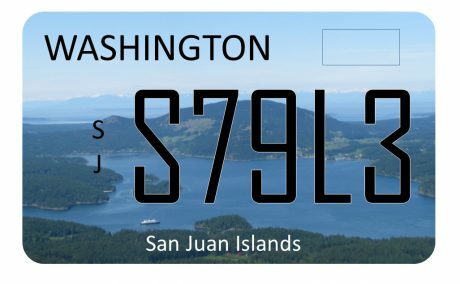 The Terrestrial Managers Group and the Madrona Institute received over 40 original artwork entries for their San Juan Islands Specialty License Plate Initiative Design Contest – Now it’s time to vote! Cast a vote at the San Juan Island Farmers’ Market starting THIS Saturday, July 15. Entries will be on display on the plaza between the two front-doors at Brickworks. The winning design will be announced at the end of September and the winning artist will be awarded the 0001 plate for free! Are the license plates coming to all of the islands or just San Juan? They are for the entire county but anyone in the state can choose one for their vehicle I think.